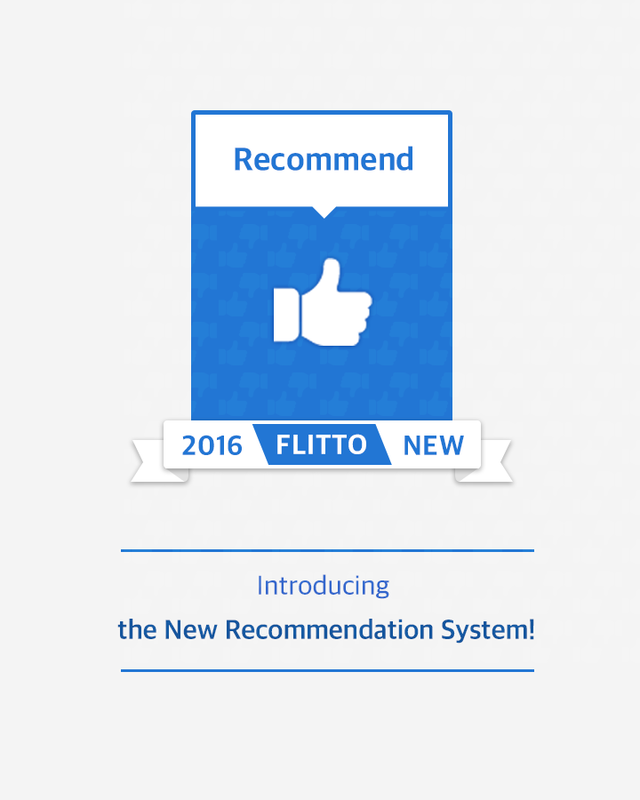 Introducing the New Recommendation System! 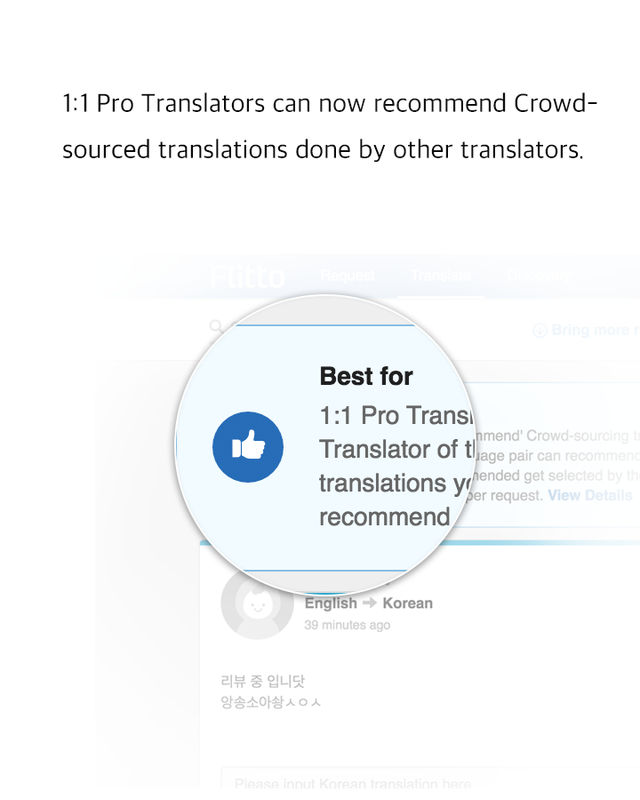 1:1 Pro Translators can now recommend Crowdsourced translations done by other translators. 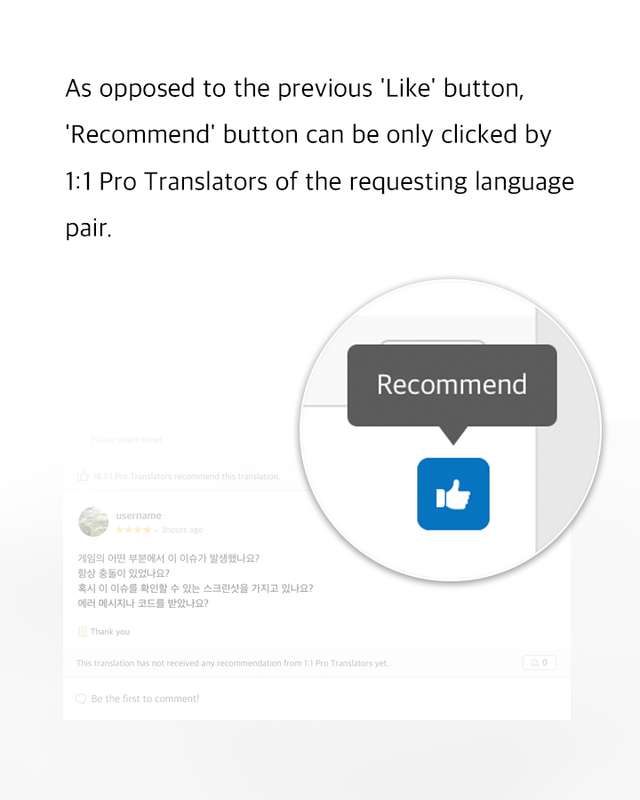 As opposed to the previous 'Like' button, 'Recommend' button can be only clicked by 1:1 Pro Translators of the requesting language pair. 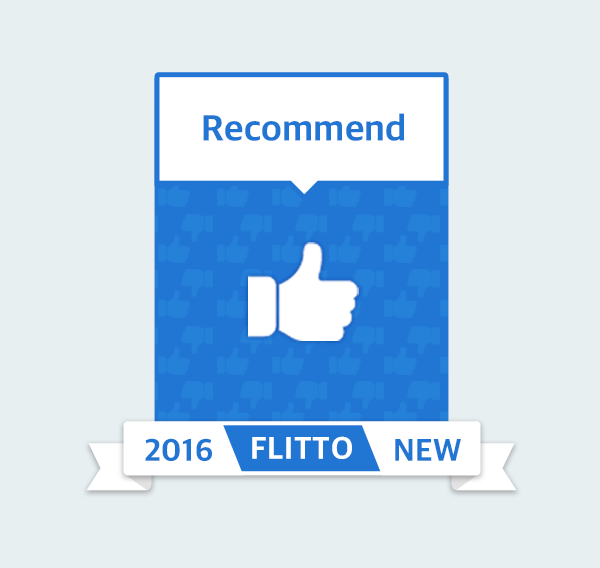 You can only recommend one (1) translation per one (1) Crowdsourced translation request. 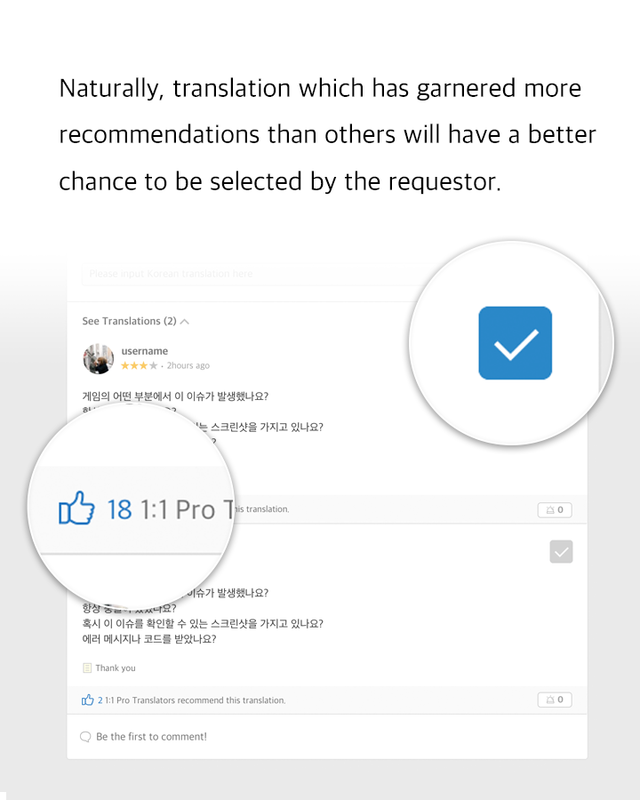 Naturally, translation which has garnered more recommendations than others will have a better chance to be selected by the requestor. 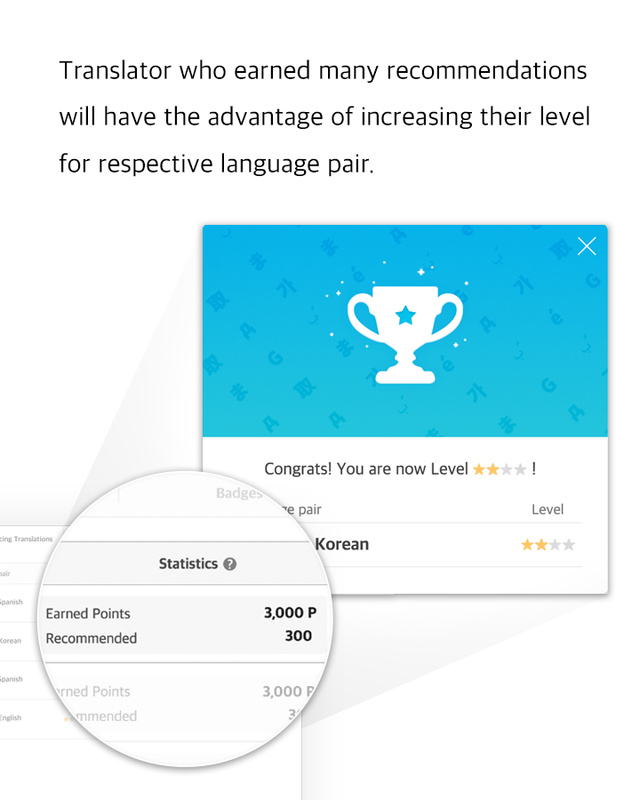 Translator who earned many recommendations will have the advantage of increasing their level for respective language pair. 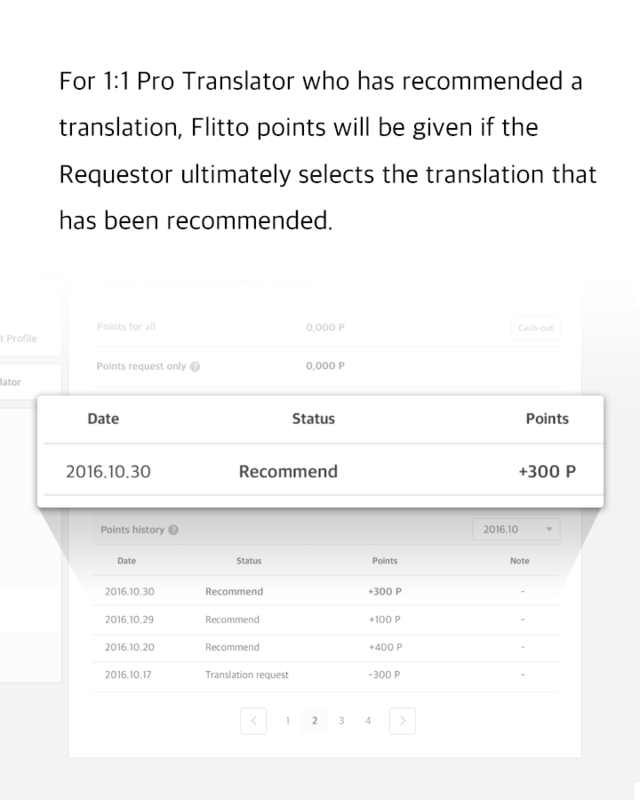 For 1:1 Pro Translator who has recommended a translation, Flitto points will be given if the Requestor ultimately selects the translation that has been recommended. 10 mythical beliefs that bring luck to countries. Warning : Making multiple requests while logged in with the same username on different browsers can cause unexpected errors.